Business owners are well aware of the importance of insurance protection for their owned vehicles. Insurance coverage is important to have when an employee driving a company vehicle causes an accident leading to bodily injury or property damage. Courts of law have held that an employer is liable for the employee’s careless or negligent acts when an employee is engaged in the duties required by their employers business. This responsibility extends to non-owned vehicles used by employees on an employer’s behalf. The insurance industry has responded to this exposure; Non-owned Automobile insurance is designed to protect individuals and commercial organizations from actions brought against them as a result of the use of operation of automobile or trailers not owned by them. Most commercial insurance policies include Non-Owned Automobile insurance coverage as part of the policy. Coverage is a separate policy addendum usually included in the Commercial General Liability section of the policy. Coverage is included for a nominal additional premium. The limit of liability is generally the same as the Commercial General Liability occurrence limit. The Insurance industry claims experience for Non-Owned Automobile has generally been good. However when there is a claim, it is normally a large one. 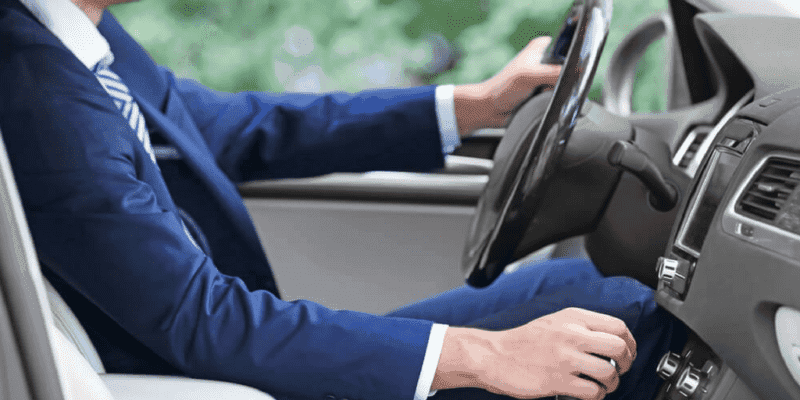 So it is important for a business owner to ensure that his/her insurance policy provides insurance protection for employees driving their own vehicle or the rental of vehicles for company business. Non-Owned Automobile insurance provides this liability protection. Make sure it is included with your business insurance policy. Contact our brokers at Morison Insurance to review your options on adding Non-Owned Automobile insurance to your policy.